investing in innovative players in the 3D ecosystem. INITIAL offers different technologies and a wide variety of materials for improved flexibility. 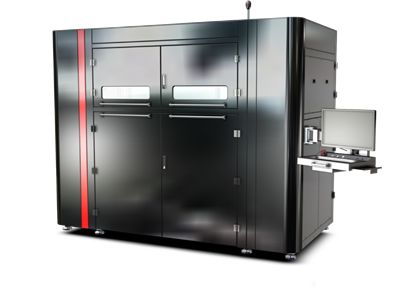 The company has a significant machine park to meet its clients’ short lead times and thus reducing Time-to-market to a minimum with fast and regular output of their innovations. 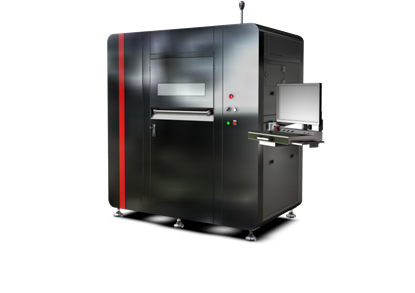 At the heart of Prodways’ expertise is the creation of premium, composite, and hybrid additive manufacturing printing materials. Our materials boast high-performance mechanical (resistance and elasticity), physical and aesthetic (color and transparency) properties and provide unrivalled stability over time. Thanks to our industrial and R&D partners, Prodways offers and is constantly developing high-performance premium materials for new and promising applications in the industrial world. Prodways’ exclusive technologies provide an extensive range of possibilities for creating composite, hybrid, powder and premium materials. The possibility of working on specific developments with the Prodways R&D team in a Tech Centre equipped with the latest innovations. 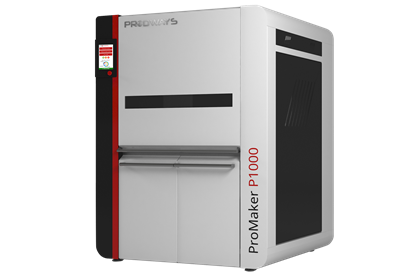 Prodways Entrepreneurs is a support and private equity financing structure for innovative companies wishing to turn their production towards 3D printing (jewellery, aerospace, biomedical, etc.) 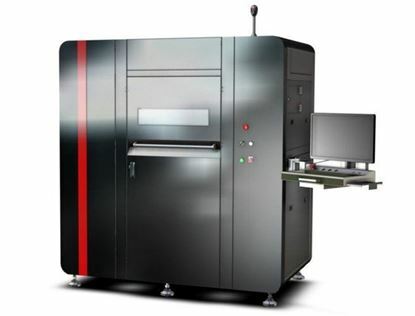 as well as designers of materials and solutions (machines, scanners, materials, software, services etc.). With this approach, Prodways supports and encourages the development of excellence in the 3D printing sector and at the same time creates an innovations ecosystem around it. Its highly developed and unique expertise within the group provides selected companies with tailor-made solutions the leverage they need to grow.